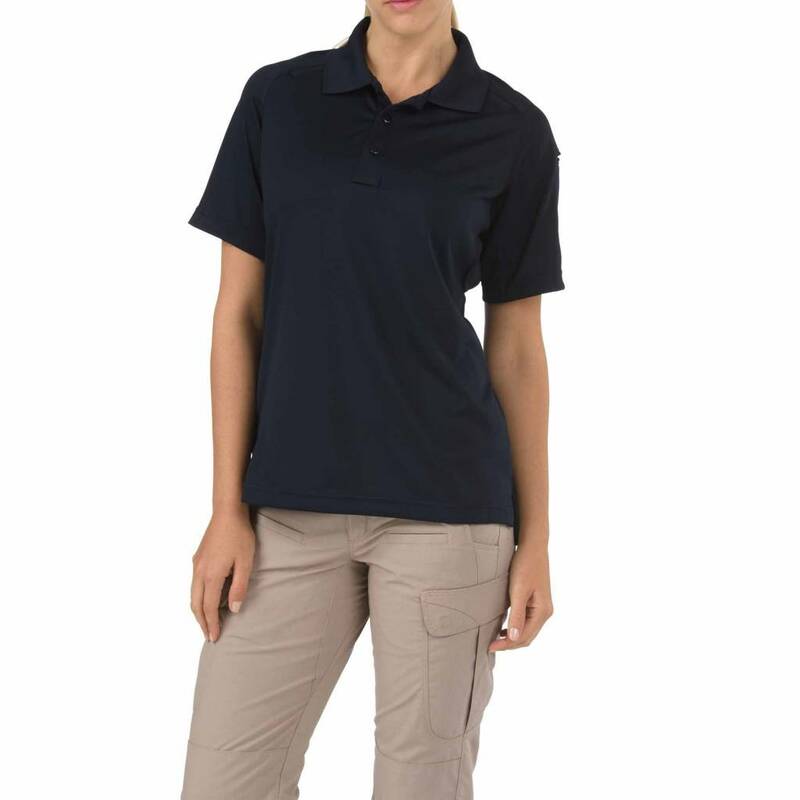 A new standard in high performance women's polyester polo shirts, the Performance Polo from 5.11 Tactical® is designed to provide a professional appearance and lasting comfort in the busiest work environments. 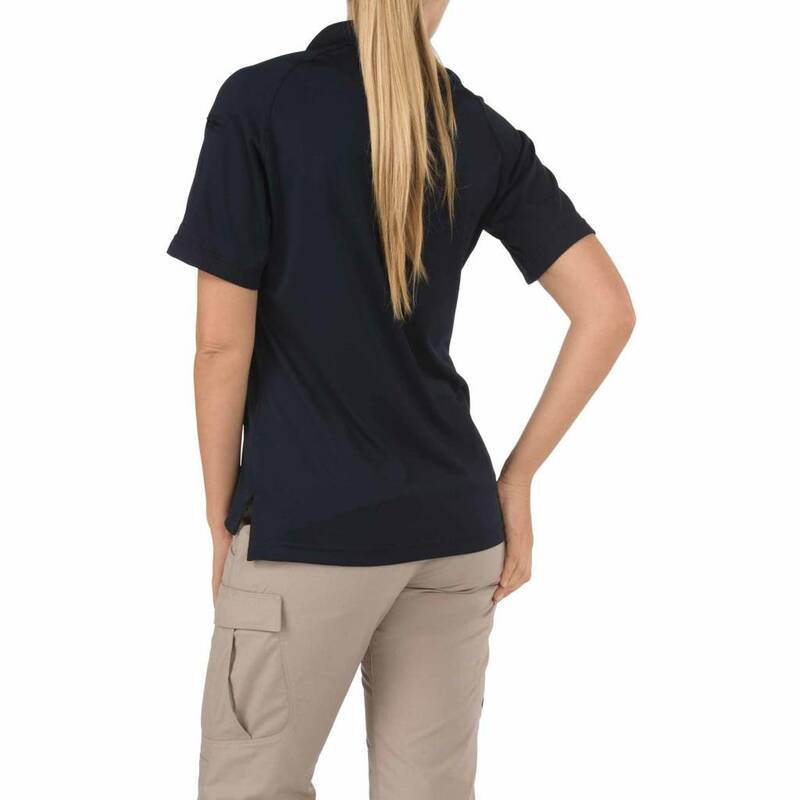 A new standard in high performance women's polyester polo shirts, the Performance Polo from 5.11 Tactical® is designed to provide a professional appearance and lasting comfort in the busiest work environments. 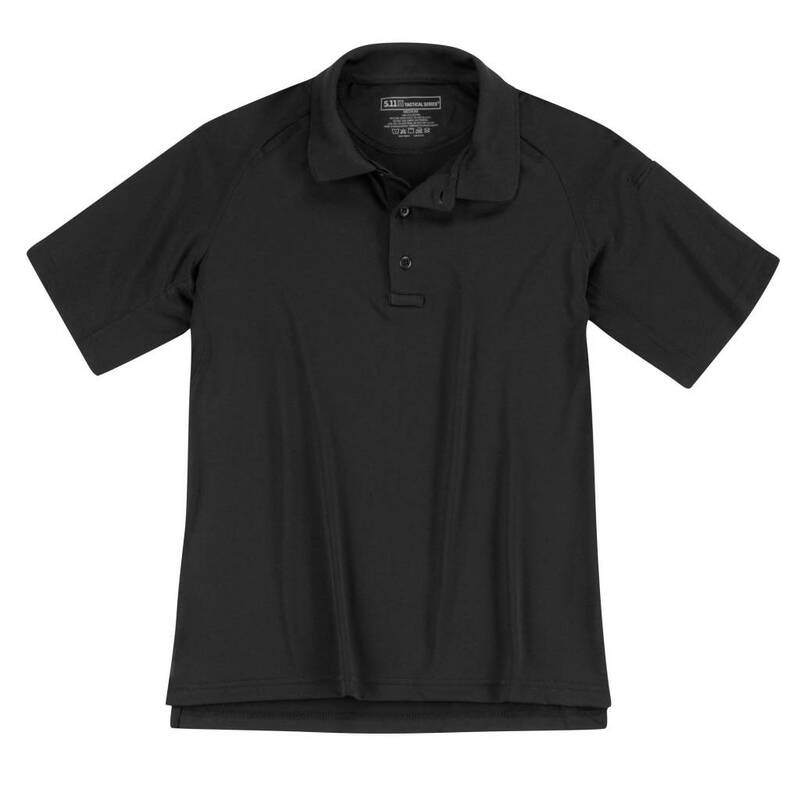 Built from our proprietary SmartWeave fabric, the Performance Polo line of women's polyester polo shirts provides superior moisture wicking action that keeps you cool, dry, and in control all day long. Additional features include gusseted sleeves for freedom of movement, pen pockets at the left sleeve for quick convenience, integrated mic clips to keep you connected, and a no roll collar with flexible collar stays for a clean, neat profile throughout your work day.